Guys we have a huge one for you! 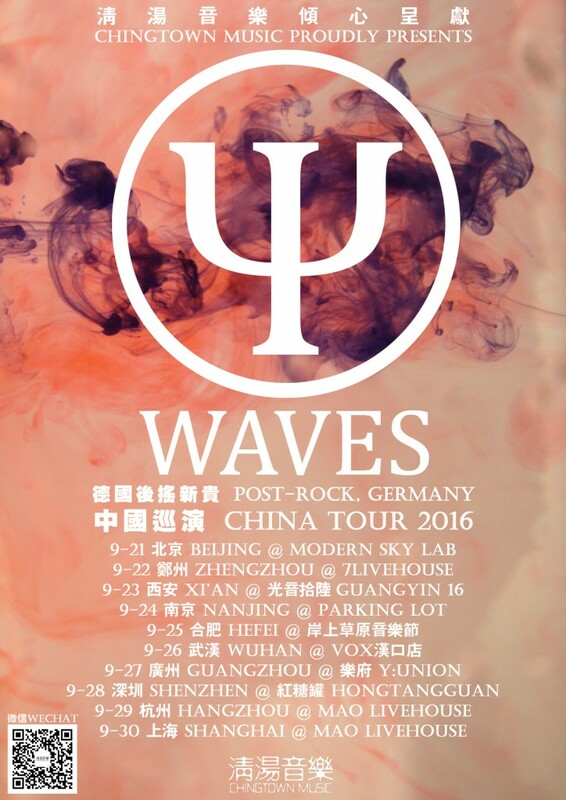 Thanks to Hotpot Music we will be touring in China in fall. This is by far the most amazing thing that happened to us and we couldn’t be more grateful for this chance. We really can’t wait to get this thing happening and hope to see some of you guys there!